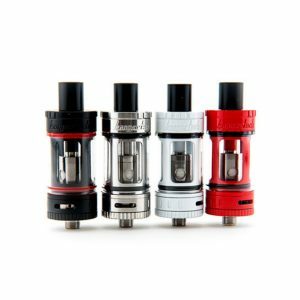 The IJOY Diamond Baby Tank is a new tank equipped with DM-MESH mesh coil and DM-DM diamond-like coil. 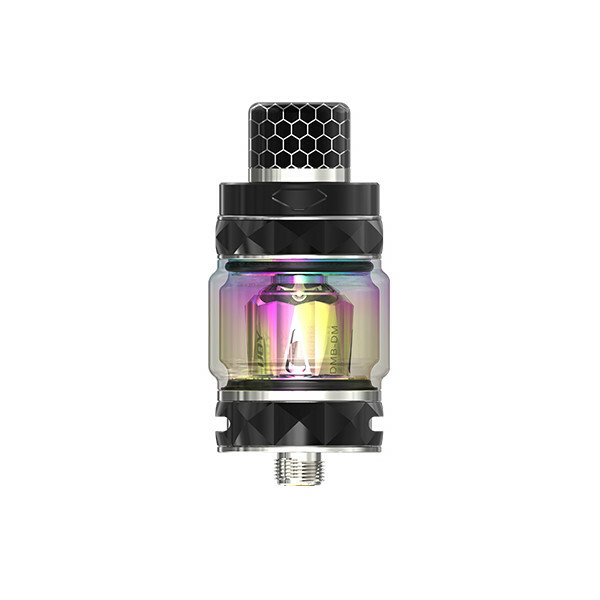 The IJOY Diamond Baby Tank is a new tank equipped with DM-MESH mesh coil and DM-DM diamond-like coil with uniform heating characteristics and capable of delivering great flavor and vapor. The use of organic fiber cotton, full of e-liquid, retains the original taste allowing to enjoy a soft and delicate taste for a longer time. 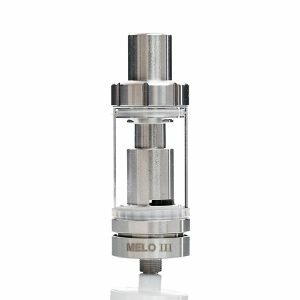 The tank has a 4ml/2ml e-juice capacity offering enough space for e-liquid storage. 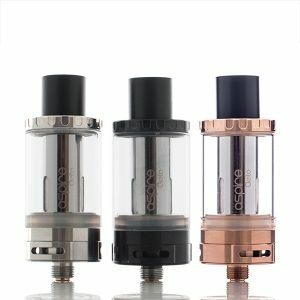 Besides, it features the 180° fast screw-cap and the unique 510 resin drip tip. The Diamond Baby is presented in 10 different color finishes to bring you an opportunity for choice. 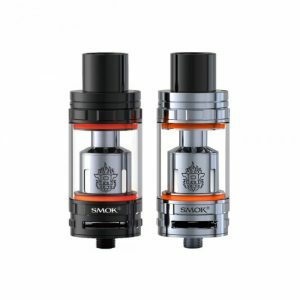 Measuring 22.5mm in diameter, this sub-ohm tank has an elegant diamond-style appearance. Be sure to try how this stylish tank performs!